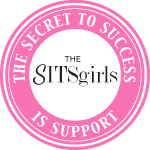 Remember the ONLINE Blog conference I wrote about the other day? 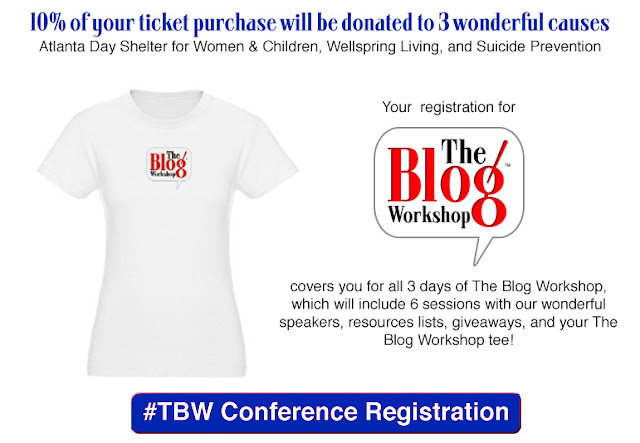 Well, the generous people from The Blog Workshop decided to give you, HMB readers, a $25 off your conference admission to their already inexpensive registration fee. If you're a blogger and you haven't registered, I hope that you don't miss this opportunity. This discount code expires on April 12th, so don't let this great promo slip away. The Blog Workshop is not just for veteran bloggers but for beginners as well. What I love about The Blog Workshop is that I wouldn't have to travel anywhere else and I can just attend it at the comforts of my own home. 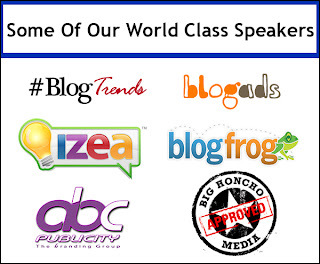 They have an awesome agenda and speakers from IZEA, Blog-Trends, The Blog Frog, Blogads, and more in their line up. 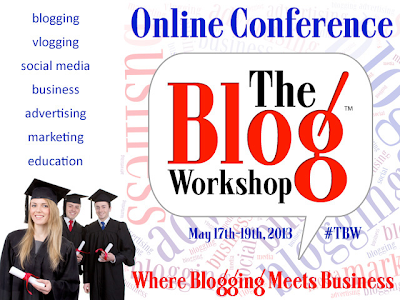 The Blog Workshop also offers Scholarships and Grants that you can apply for. It's only been a week since Kuya Kim announced the start of summer and the heat is already driving me crazy. 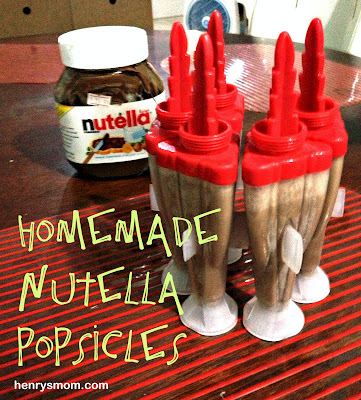 And what better way to beat this Manila heat while having fun than to make your own popsicle sticks. Yes, for Day 3 of Henry's summer break, we made our very own popsicles. And, the flavor? Nutella!!! Now, who doesn't love Nutella? There are a lot of Nutella popsicle recipes online but we adapted ours from the one on Kidspot. We chose it because it only needs 2 ingredients, milk and Nutella. Now, Kidspot's recipe said we needed to use full cream milk but we didn't have that. Hence, we substituted it with fresh milk instead. HOT weather made the popsicle melt fast. This recipe was enough to fill up 5 popsicle molds. Try it yourself and have a "cool" summer. Till school comes along just to end it. These are the first few lines of the opening song of the Disney show Phineas and Ferb. And its been playing inside my head since summer vacation started for me and the little boy. My summer vacation will be cut short this year because I'll be starting my clinical clerkship (my last year in medical school) by mid-April. This is why I want to have a worthwhile summer vacay and spend every waking moment with my little boy. 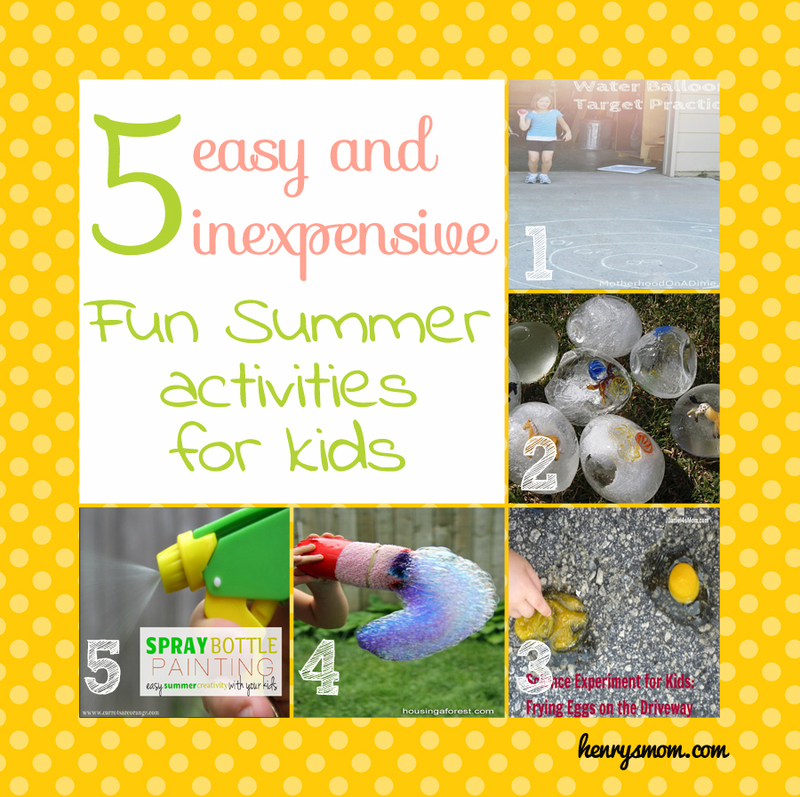 To view more activities like these, you can follow me on Pinterest and check out my Kids' Summer Activities board. Have a great summer everyone! Since I started this blog, I dreamed about attending a blog conference. I want to improve on my blogging skills and maybe monetize my blog when the time comes and these are some of the things that you learn from a blog conference. Unfortunately, most of these events happen abroad (Hello from the Philippines!). Being a mom and a med student, I couldn't just hop on a plane and leave my studies and family behind for 3 days especially now that I'm starting my clerkship (4th year in med school). Plus I'd also have to consider the cost of attending one - the conference fee, plane tickets, accommodation, meals etc. 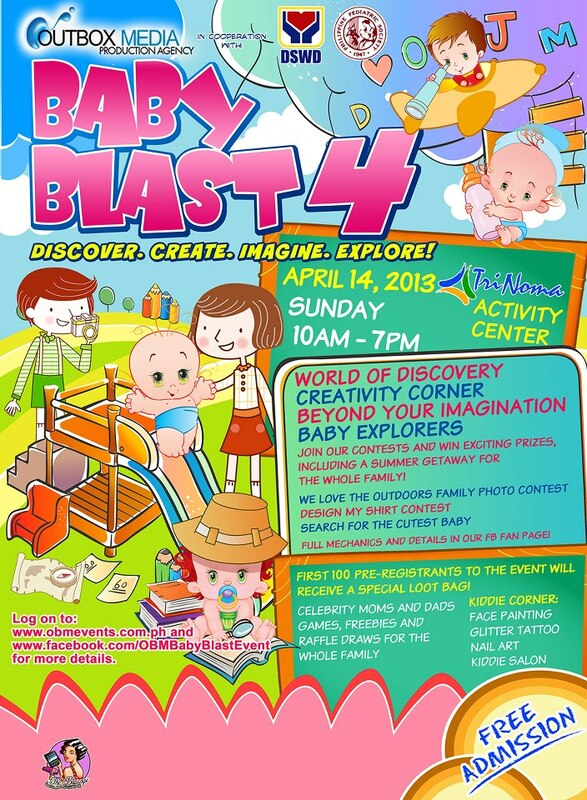 This is why I was so happy when I found about The Blog Workshop. It's an online conference happening on May 17-19, 2013. All you need is an internet connection! Since it's online, I can attend and listen to blog experts right in the comforts of my own home (and, even in my PJ's). It's very cost-effective since there would be no need to travel. And, I wouldn't have to worry about leaving school and my family. They have an awesome agenda and world class speakers lined up from IZEA, Blog-Trends, The Blog frog, Blogads and more. You can register for only $175, which is waaaaay less expensive compared to others since you won't need to travel. They also offer a discount through their Indiegogo campaign. And, you can also apply for their Grant and Scholarship program. To learn more about The Blog Workshop check out the video below. I can't wait for my first ever blog conference and you can expect me to be live tweeting during the event. 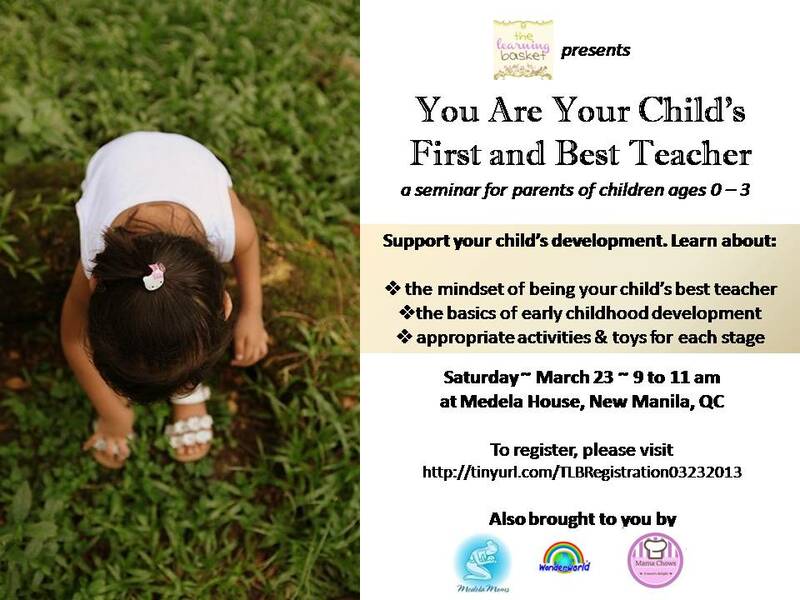 If you're interested you can head on to The Blog Workshop Registration Page and sign up. Disclaimer: This blog is an affiliate of of The Blog Workshop and I have received a complimentary ticket in exchange for this blog post. But, opinions are 100% my own. When the Mind Museum tweeted that they were giving away 2 tickets to MindBurst: A Science Love A'Fair, I immediately when on a Twitter rampage. We haven't been to The Mind Museum yet so I thought this was the perfect time to do so, for free! They wanted geeky pick up lines, and who knows geeky picky lines better than a med student, right? Below were my tweets that got RT'ed by The Mind Museum. Yes, they were corny I know. But, I found them cute as well. And, they were enough to score me 2 tickets. So, yay!! Before I tell you all about our experience, let me tell you about MindBurst first. MindBurst is a monthly event held at The Mind Museum. They have different themes each month. And there are exhibits, interesting talks and fun activities during the MindBurst. Too bad the hubby had classes that day. But, I was happy that I got to drag my mother-in-law with me. 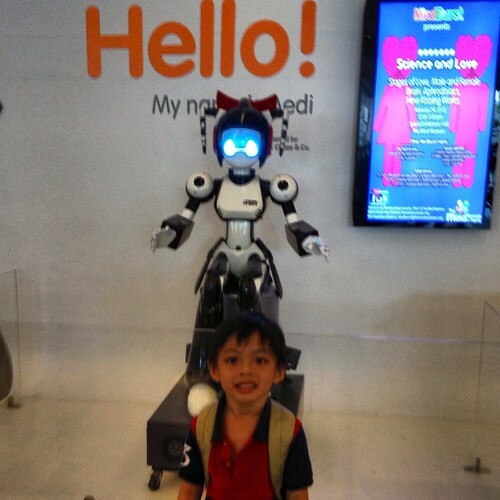 I only had 2 tickets, so I had to pay an extra P150 for Henry. When we arrived, the lecture on how the hormone Oxytocin affects love was about to start. The Mind Museum's curator was the one who gave the talk. Hopefully I get to write about it soon. But what we really came for were the fun experiments that they were tweeting about. 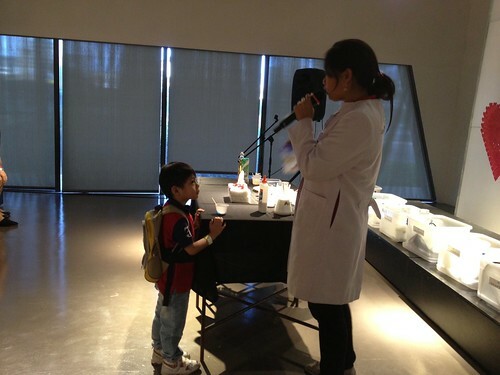 The Mind Movers (their resident scientists) had prepared a bunch of experiments that appealed not only to the kids who were there, but to the adults as well. Once it started, Henry got very excited and eagerly volunteered to help. 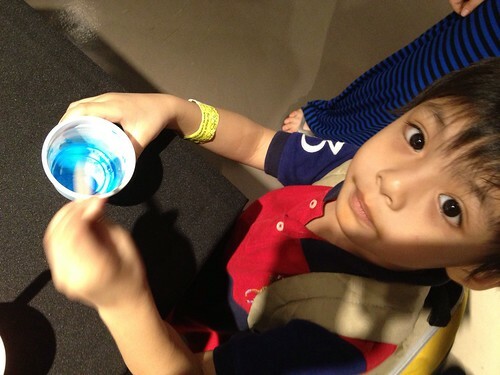 Here's Henry mixing all the ingredients to make slime.